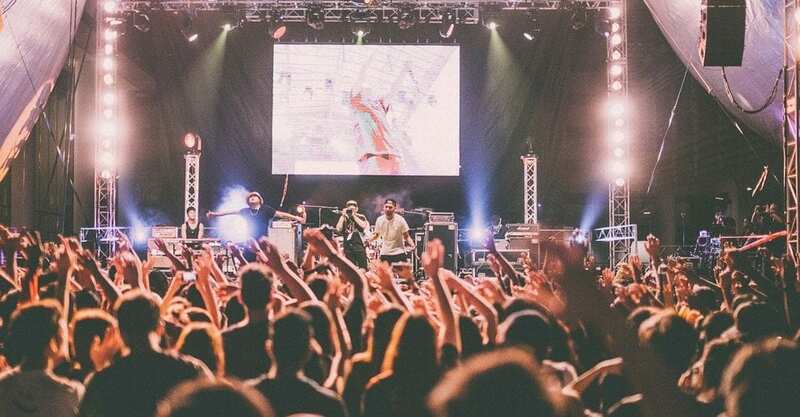 The Face-value European Alliance for Ticketing is another effort by the promoter and venue world to restrict consumer rights on the secondary market throughout Europe. FEAT just launched on January 17 at the live music conference Eurosonic Noorderslag (ESNS) with hopes to work towards face-value resale across Europe. They will follow in the footsteps of organizations like UK’s FanFair Alliance, Alejandro Sanz’s Anti-Resale Alliance in Spain, and Switzerland’s Swiss consumer association FRC’s Ticket Check. FEAT founding members include founder and CEO of the Spanish promoter Doctor Music and CEO of the German company FKP Scorpio Folkert Koopmans, as well as European promoters like Denmark’s ICO, France’s Corida, Aiken Promotions in Ireland, and MCT-Agentur from Berlin. Members include promoters for artists like Adele, Bruce Springsteen, Elton John, and The Rolling Stones, as well as festivals Doctor Music Festival, Peacock Festival, and Once in a Blue Moon Festival. The Alliance will be run by music business specialist Sam Shemtob, who has been active in the UK’s All Party Parliamentary Group on Ticket Abuse in the past few years, as well as colleagues Katie O’Leary and Dominic Athanassiou. “We need to get this right as otherwise fans and artists alike will be robbed by thieves; if we all pull this together and get EU legislation to follow our lead, we can ultimately make it work,” Shemtob said in a statement after the launch. Shemtob noted that the growth of grassroots anti-touting movements across the UK, France, Germany, Spain, Italy, and Switzerland in the past few years has been “invigorating.” FEAT is reportedly already actively involved in EU parliament discussions on secondary ticketing and have plans to encourage better legislation, connect live industry professionals, and collect data and research on both artists and fans who have concerns.